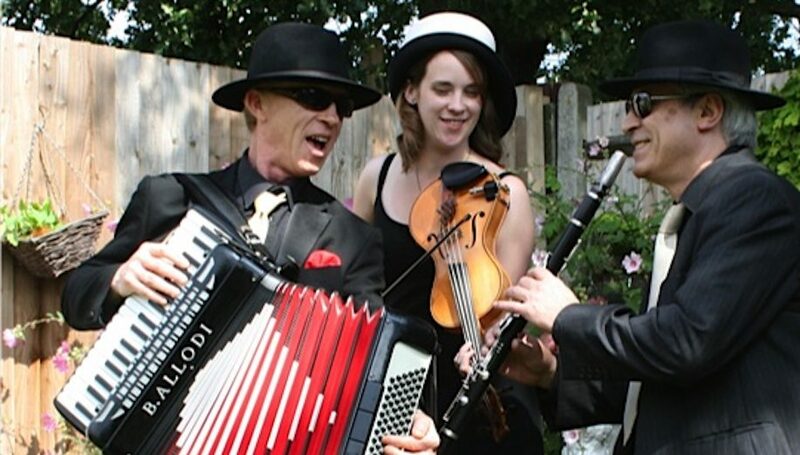 Buona Nota is usually an accordion, fiddle and guitar or clarinet trio, sometimes increased to a quartet when a larger ensemble is required. Added instruments can be double bass, saxophone, flute, percussion and many others, depending on the style of presentation required. 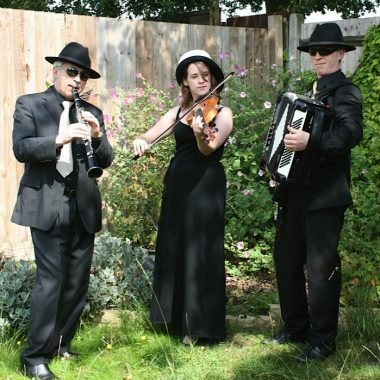 Alan Dunn (accordion) and Frank Biddulph or Chris Haigh (fiddle) have been playing together for many years – they met as a result of a gig they used to occasionally do at a Polish restaurant called Zamoyski. 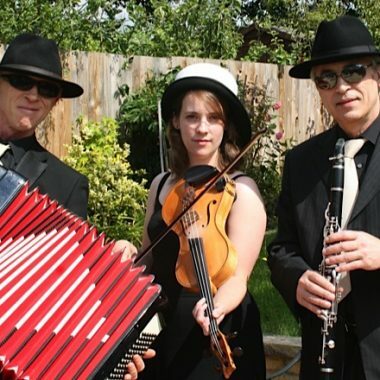 They soon discovered that they had very eclectic tastes in music, and seemed to have the goal of amassing the widest possible repertoire – including all the different styles in which fiddle and accordion are inextricably linked. 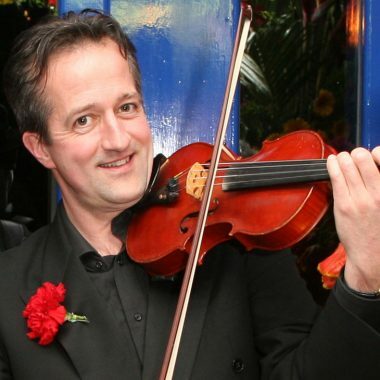 As full-time jobbing musicians in London they have had plenty of opportunities to make use of a huge stack of material – playing solo, together as a duo, or as part of larger combinations, at all manner of concerts, weddings, parties and corporate functions. Buona Nota specialise in music from Italy. 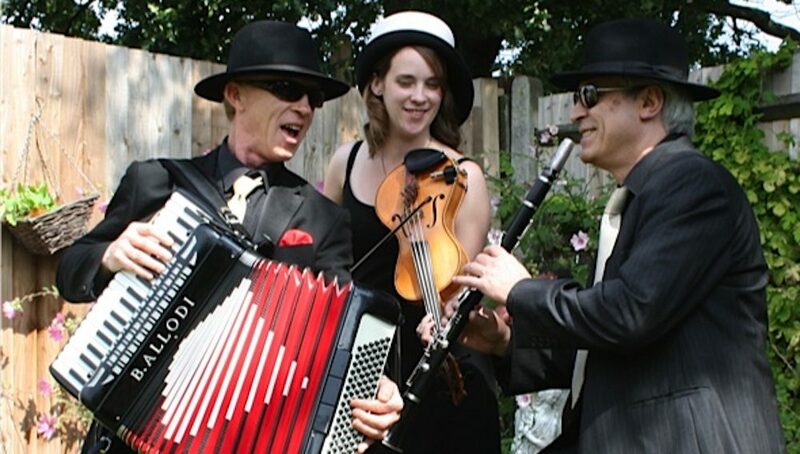 They can also cover many other styles, which they have performed for many years in their alter ego Café Du Monde.